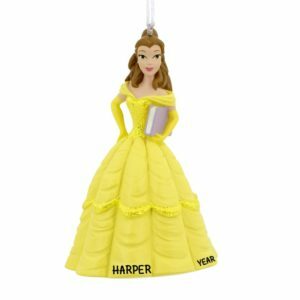 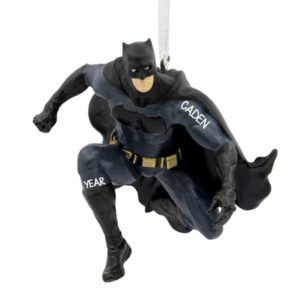 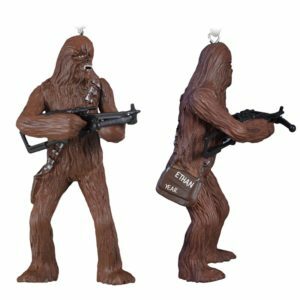 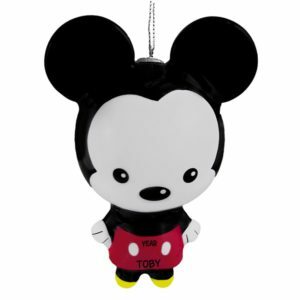 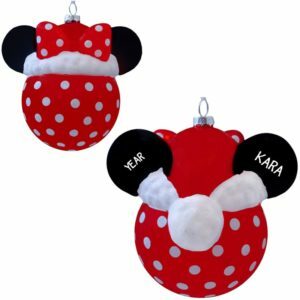 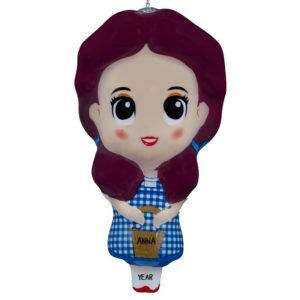 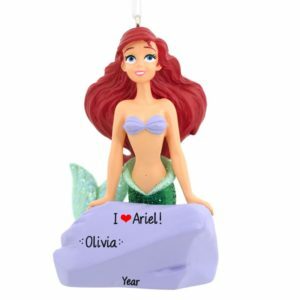 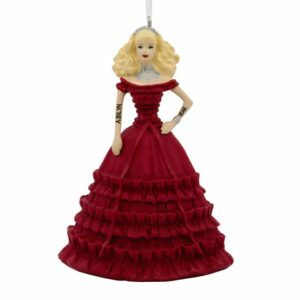 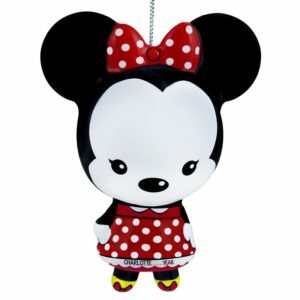 Officially licensed personalized Christmas ornaments delight any time of year! 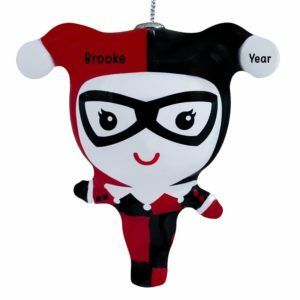 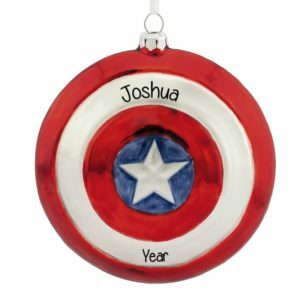 Personalized Ornaments For You features some of the most popular and trendy keepsakes available. 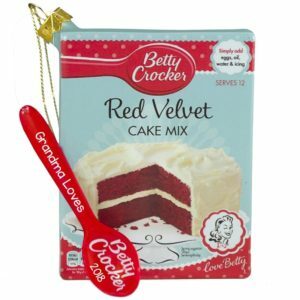 Delicious food & drinks ornaments such as our Skittles, Coke, Hershey’s and Budweiser are top sellers. 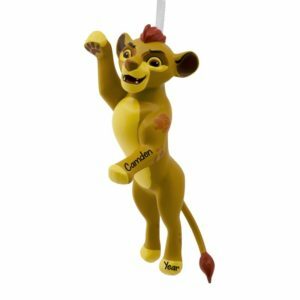 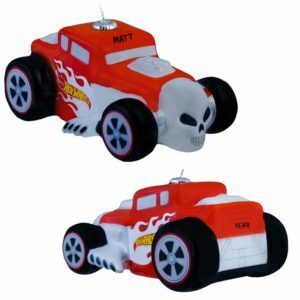 For the kids we offer their favorite cartoon characters like Elmo, Dora, Power Rangers & Thomas. 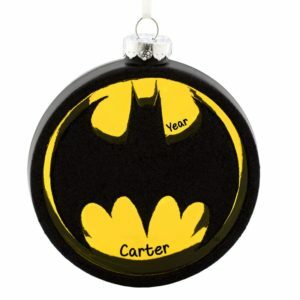 Our Teenage Mutant Ninja Turtles sell out year after year, so buy early! 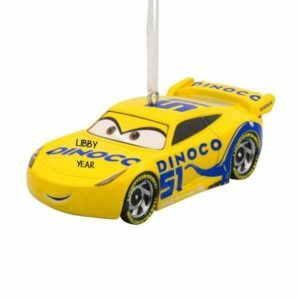 Choose one of our licensed Cub Scout or Boy Scout shirts to congratulate them on a job well done. 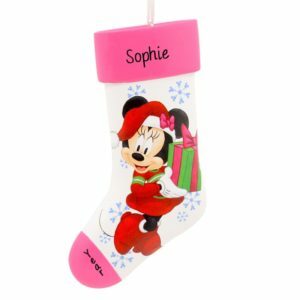 Select a Hello Kitty for the little girl who loves to dress in all pink! 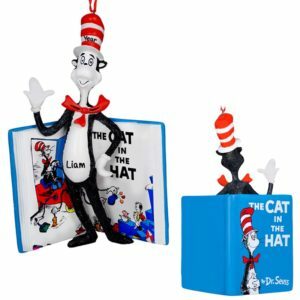 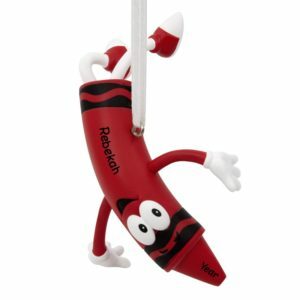 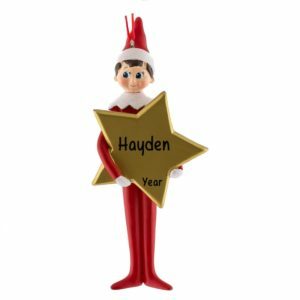 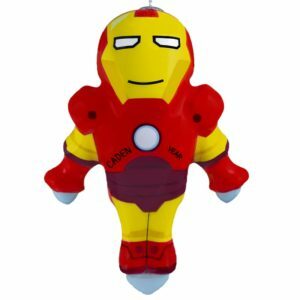 From Rudolph to The Grinch, Elf on the Shelf to Fisher Price, our personalized licensed Christmas ornaments will be hand personalized at no additional charge. 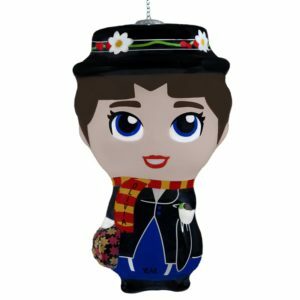 Create a wish list and share with family & friends, but be sure to buy early as many items sell out and will not be restocked throughout the season.